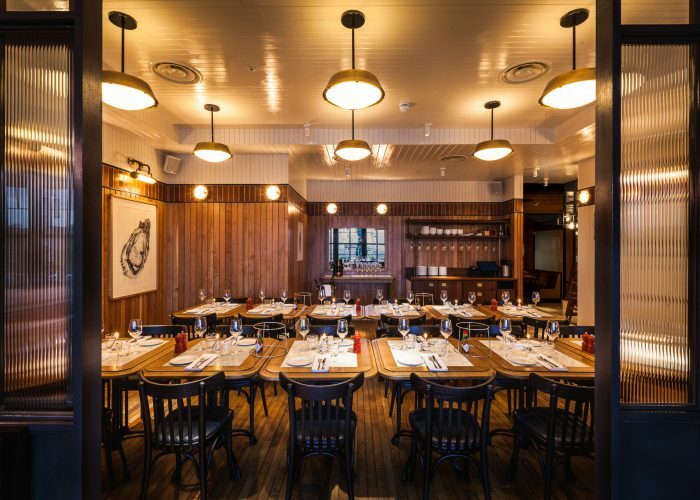 Private Dining Room at Wright Brothers Battersea - 26 Circus West Village, London SW8 4NN. Thank you for your interest in Wright Brothers Battersea! 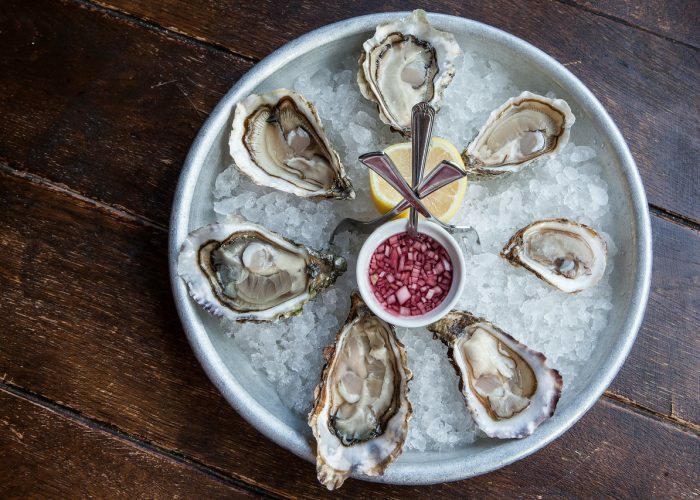 A family business which started in 2002 selling oysters to many of the best restaurants in London, Wright Brothers now has five restaurants across London. 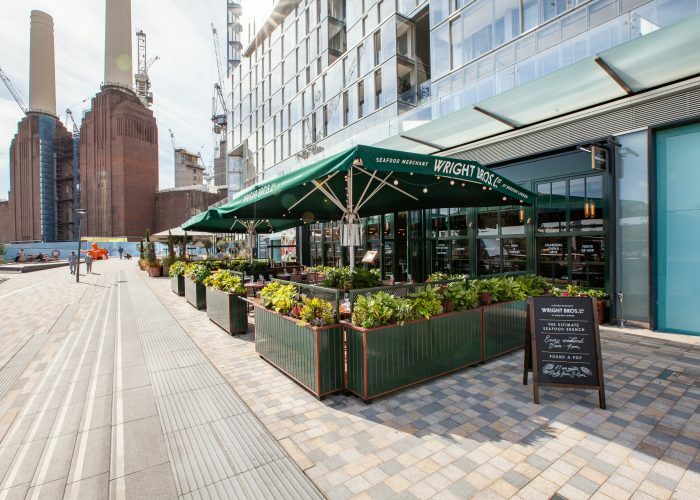 Situated beside the iconic Battersea Power Station, Wright Brothers Battersea is the group’s newest restaurant, a lively neighbourhood eatery, boasting an open-style kitchen and riverside terrace as well as a light and airy private dining room. 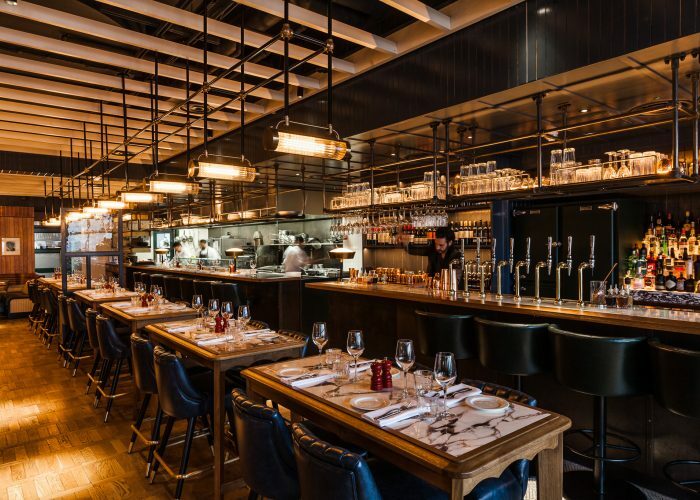 Marble tables, an oyster display bar and bespoke leather banquette seating give the restaurant a fresh yet classic feel. The Coal Room is the restaurant’s elegant private dining room, seating up to 30 people and offering a selection of delicious set and sharing style menus. Alternatively, the creative culinary team are on hand to guide you in creating your own bespoke menu. For larger celebrations of up to 60 guests, the Coal Room can be opened up into the River Room to create a bright and spacious layout to suit any occasion. 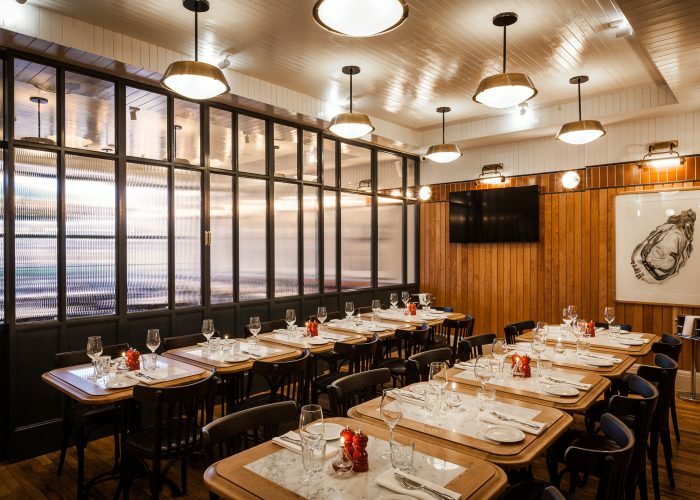 Audio-visual equipment is also available, making Wright Brothers Battersea the ideal setting for corporate occasions as well as private celebrations and everything in between. Meanwhile in the summer months, the outdoor terrace is the perfect space for soaking up the amazing views across the Thames. 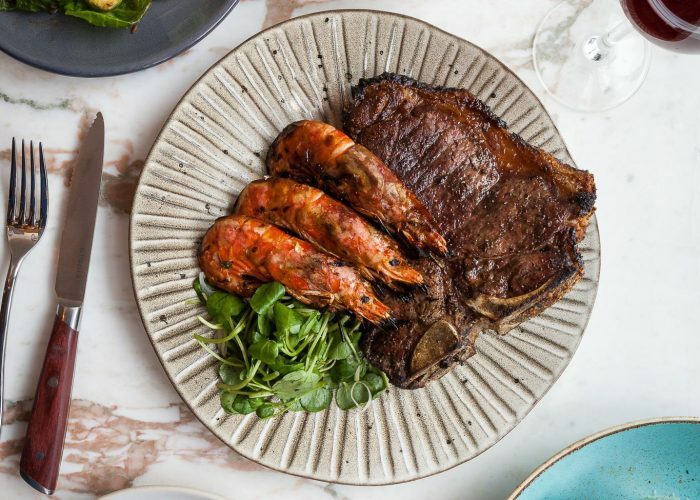 Battersea is also home to the first Josper charcoal oven, which cooks at a high temperature, enhancing the natural flavours in seafood and meat. 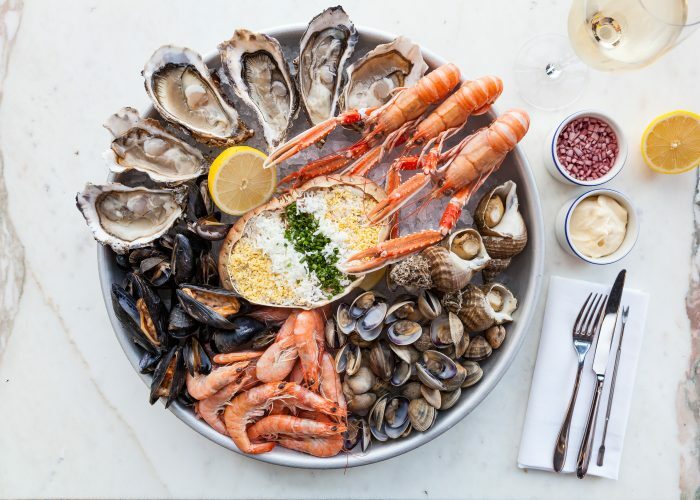 Wright Brothers serves the very best and freshest seafood sourced from their own wholesale business (which also supplies over 270 restaurants in London) so you can trust in sustainability, flavour and quality. For a unique twist on your event, why not host a mini oyster masterclass – simply get in touch to find out more.